What better way of celebrating Mom on her special day than by treating her to a leisurely 1½-hour round-trip train ride to our Mt. Cuba Picnic Grove. Pack a picnic lunch to enjoy with Mom during the ½-hour layover at the picnic grove. This event is powered by our 1929 Pennsylvania Railroad Doodlebug railcar. 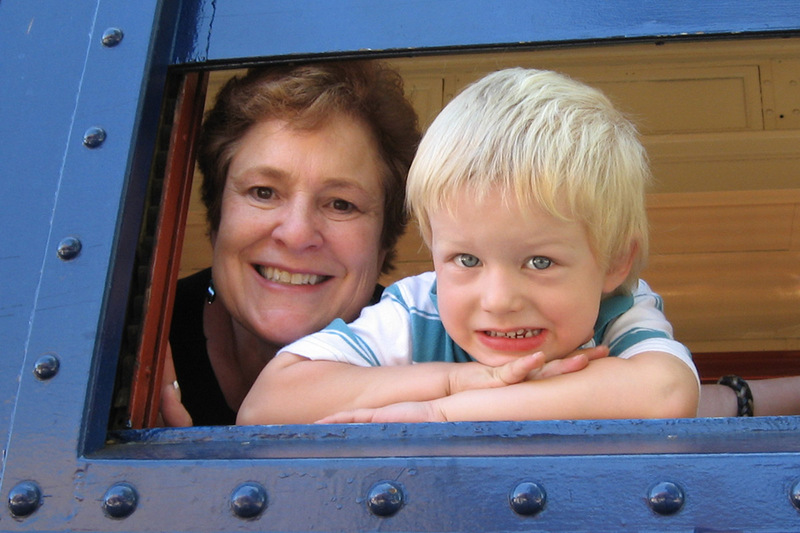 If you want to treat Mom even more, take her to dinner on our Mother's Day Buffet Dinner Train.